“No, you’re thinking of the I-PACE, this is the normal one. No, you do need to put gas into it, it’s not electric. 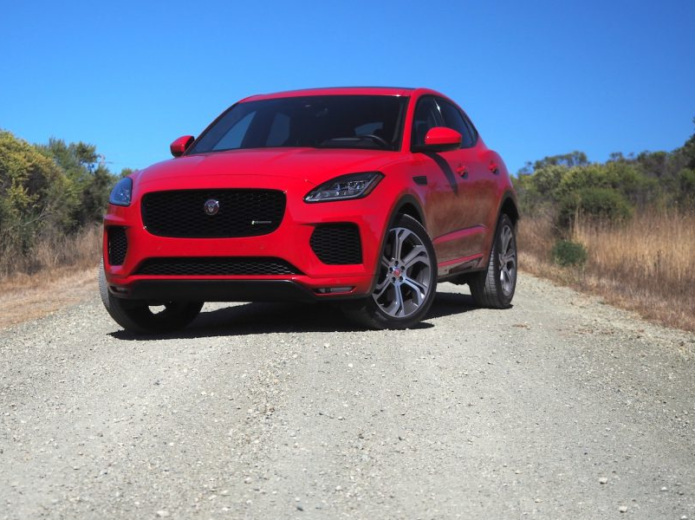 No, I don’t know why they named them like that, either.” Like trotting out the 0-60 time of a supercar, or the tow rating for a truck, you get used to explaining the 2018 Jaguar E-PACE’s oddest feature – its name – at gas stations or in parking lots. I can understand the confusion, though. The I-PACE is the all-electric SUV that Jaguar launched this year. This E-PACE, despite what the badge might imply, is resolutely gas-only, not to mention being smaller and roughly half the price.